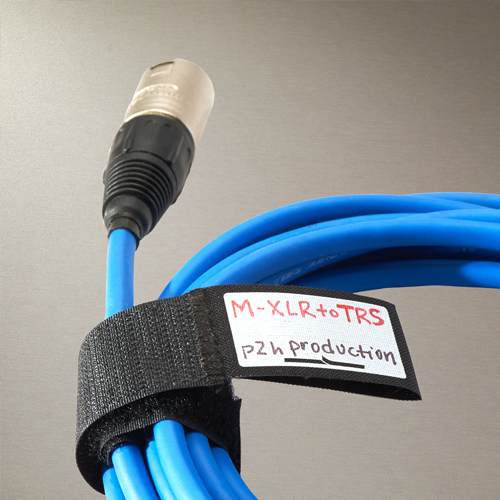 This CableWrap with write on tab wrap is ideal for bundling and organizing computer and network cables. It has a write on tab to allow for easy labeling. Made in the USA using Velcro® brand hook and loop touch fasteners material. This CableWrap strap can be used in for organizing and bundling computer and network cables. 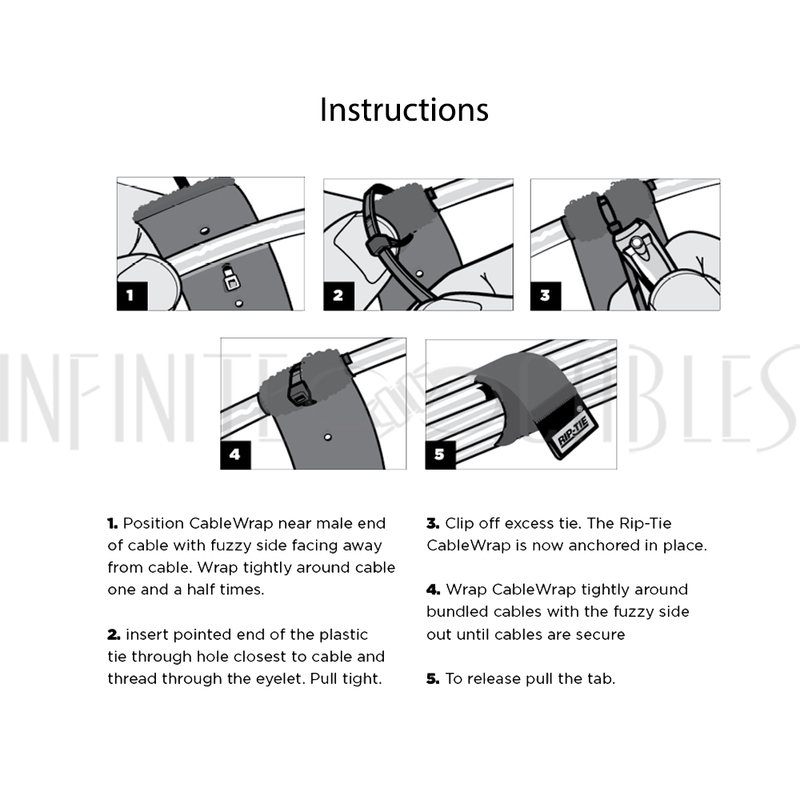 This CableWrap strap has a write on tab which allows for easy labeling.